Yes, he really was a Social Darwinist. According to the myths of standard historiography, Darwin confined himself strictly to matters biological—even in The Descent of Man, when he finally came, late in life, to apply his theory to man's place in the evolutionary tree. So whatever damage came to the poor and downtrodden from Darwin's theory is due to others, above all Herbert Spencer. Here, in Spencer, can be found the villain of the piece: that second-rate thinker ruined a perfectly good biological theory by hijacking it for cutthroat capitalism, contempt for the poor, laissez-faire lassitude about social legislation, and so forth. 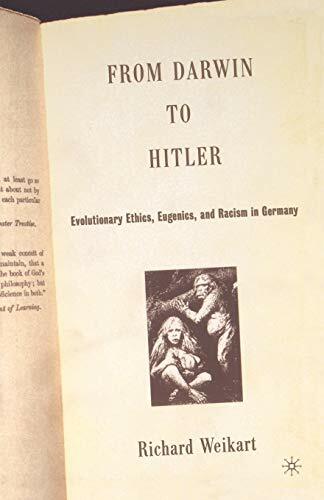 Spencer, the claim goes, was the first to transpose ethics into evolutionary terms, defining as good whatever promoted the "progress" of evolution and as bad whatever hindered it.